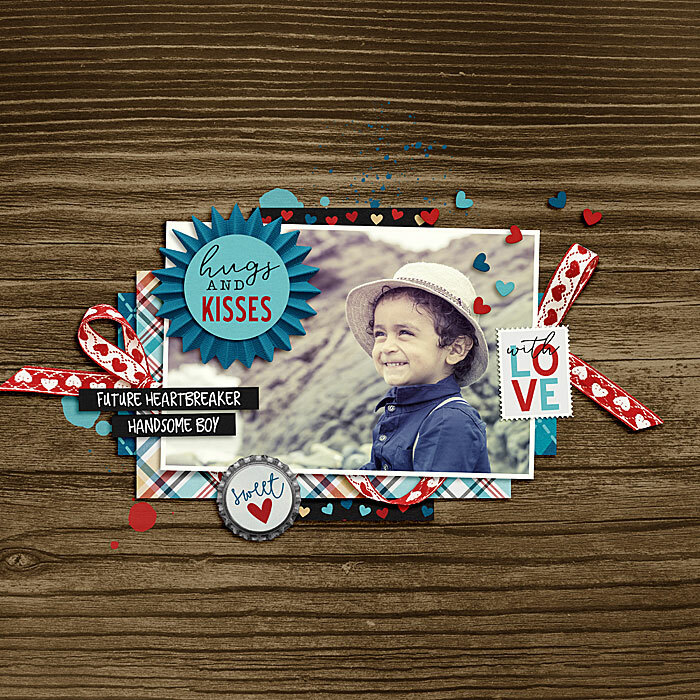 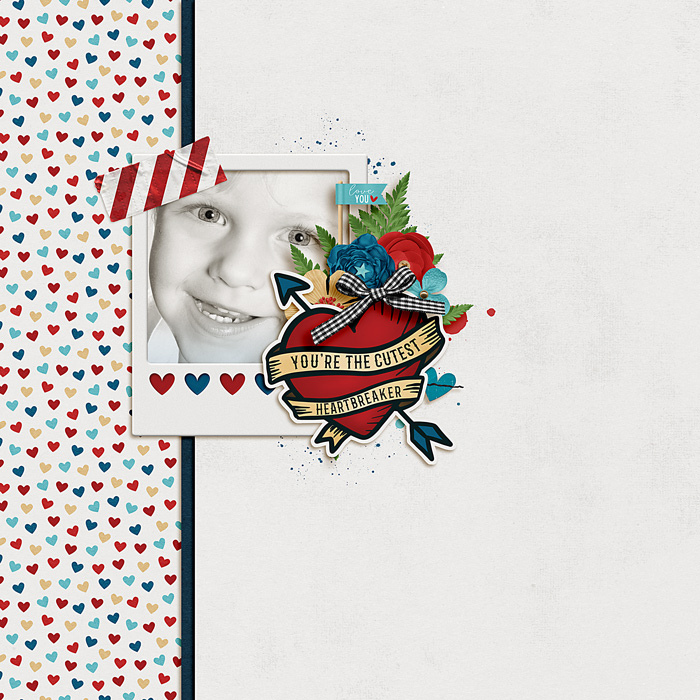 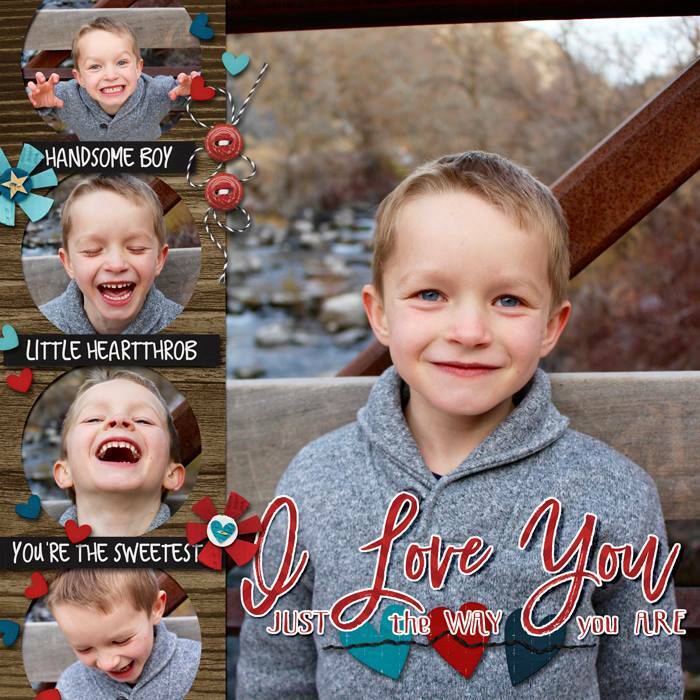 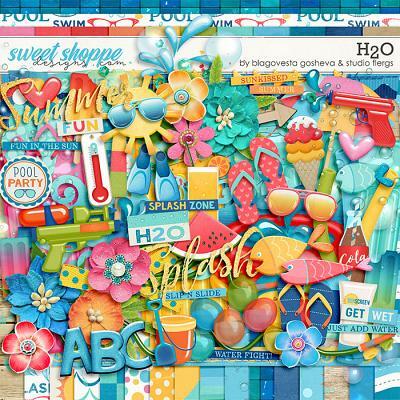 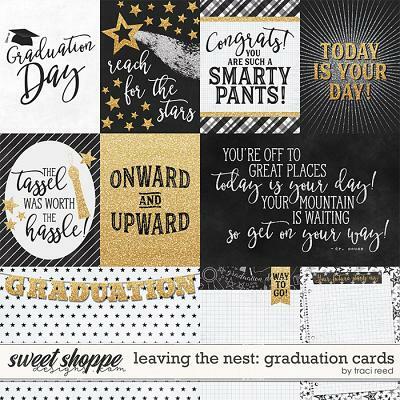 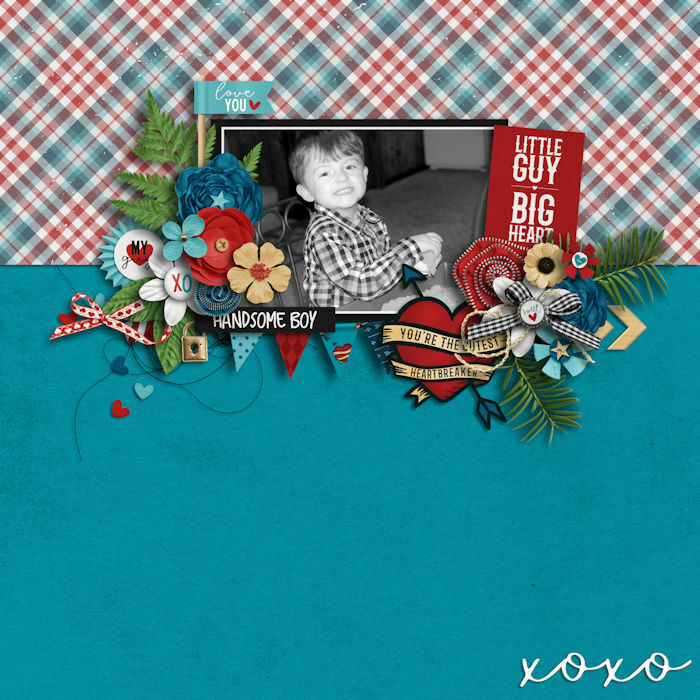 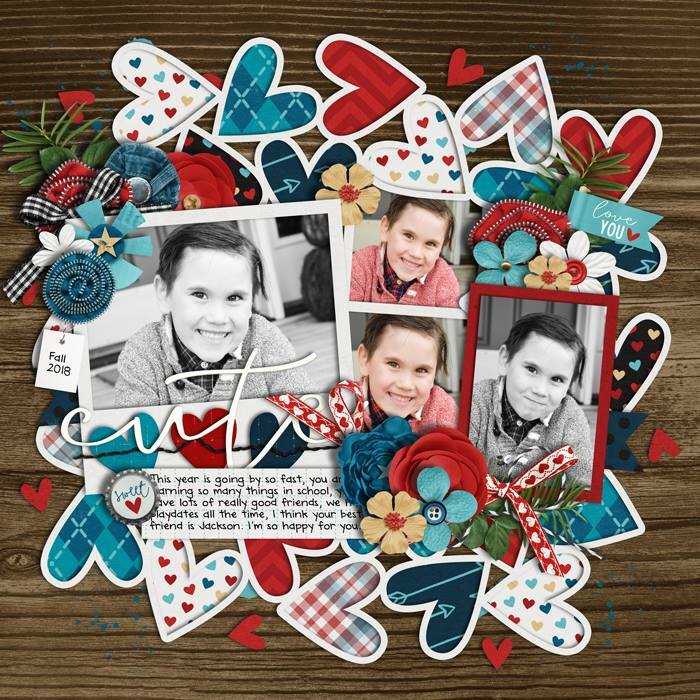 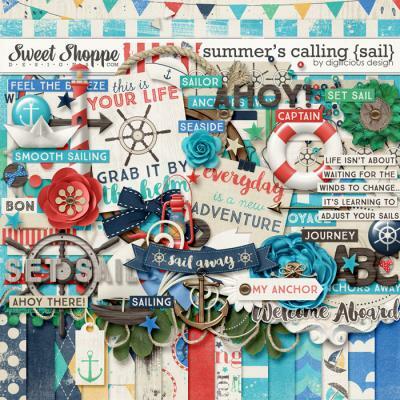 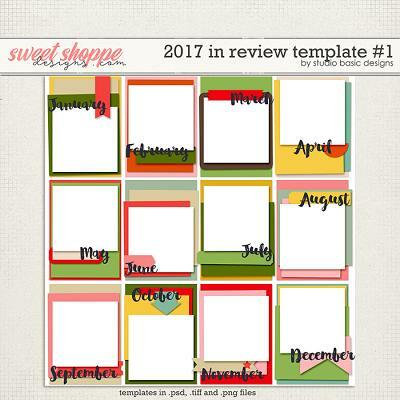 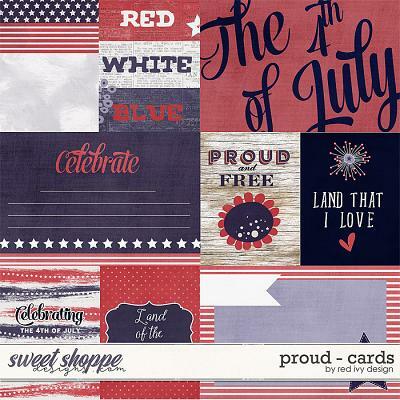 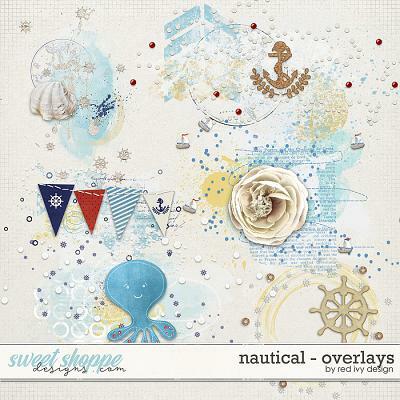 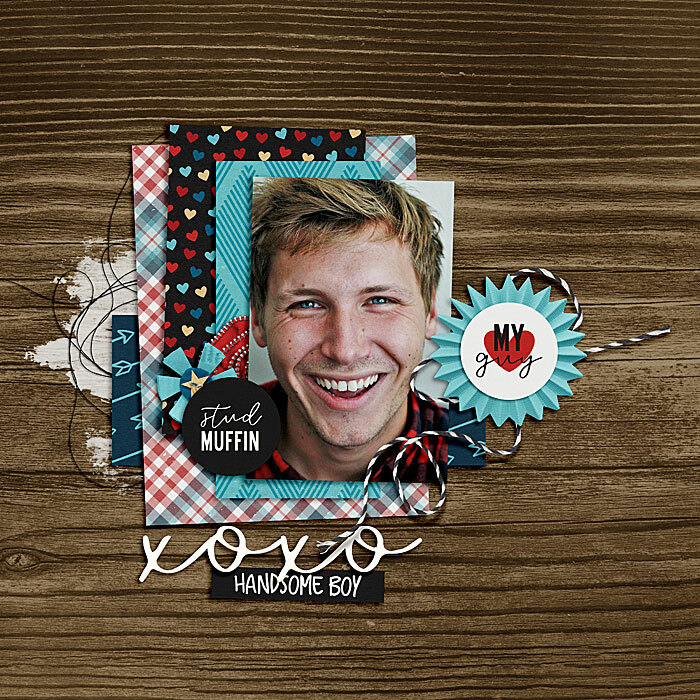 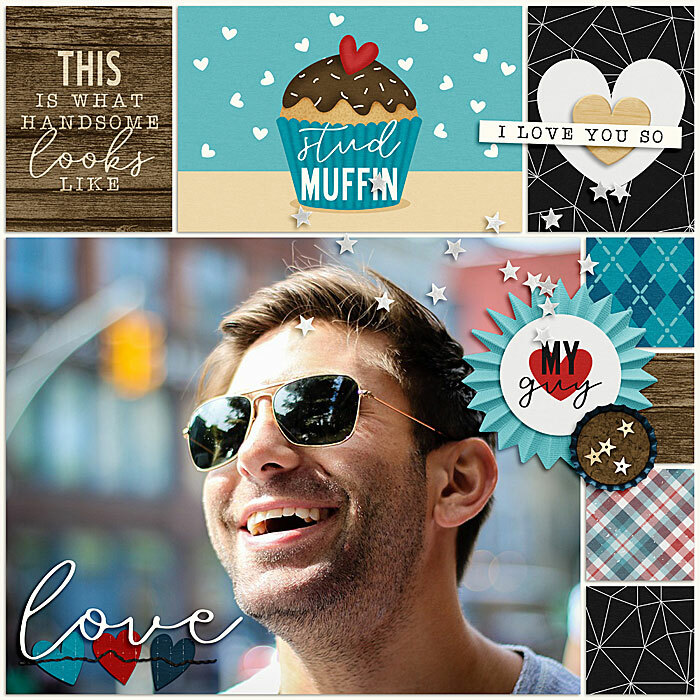 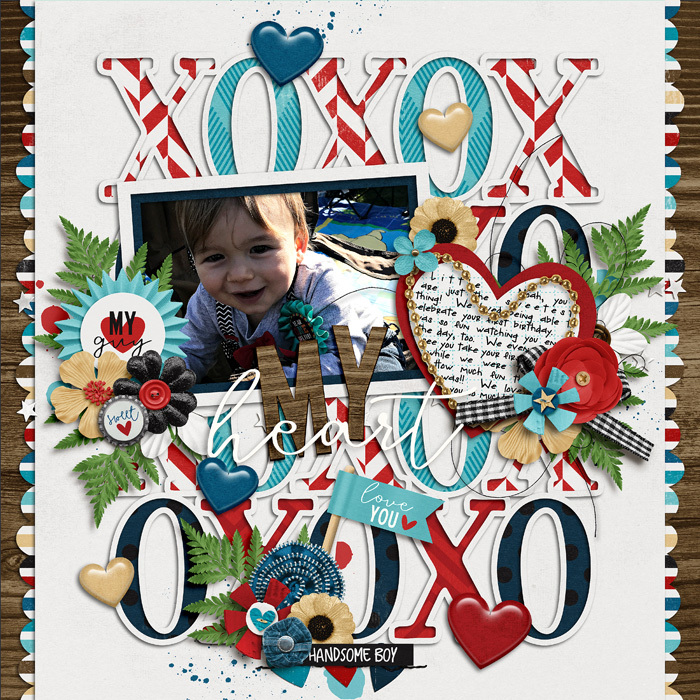 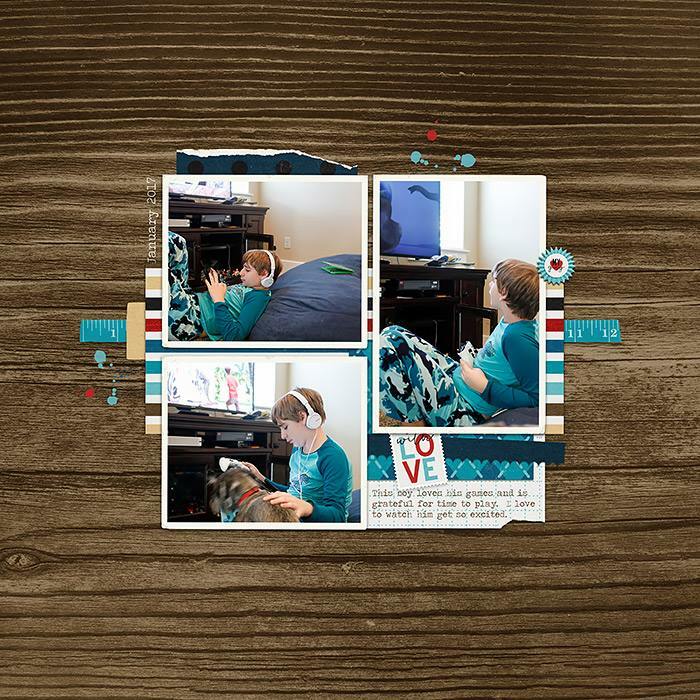 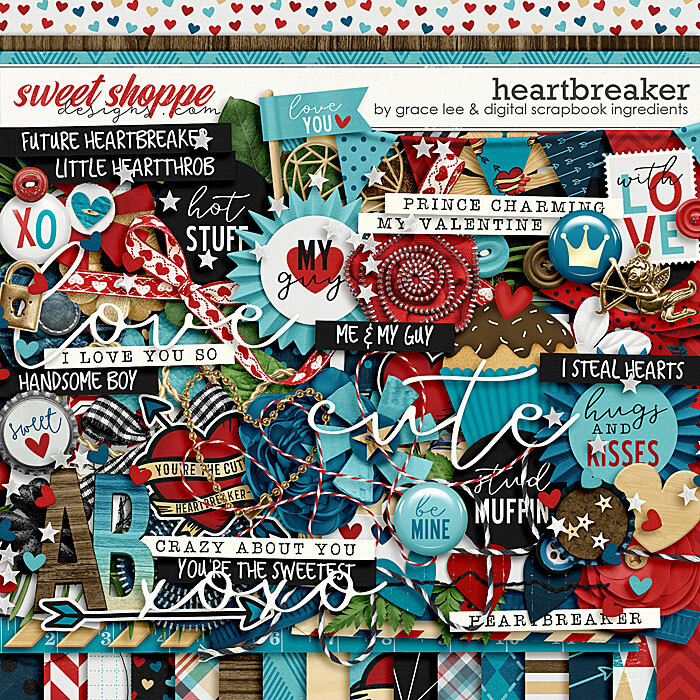 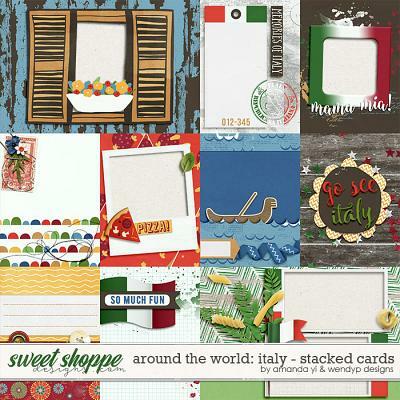 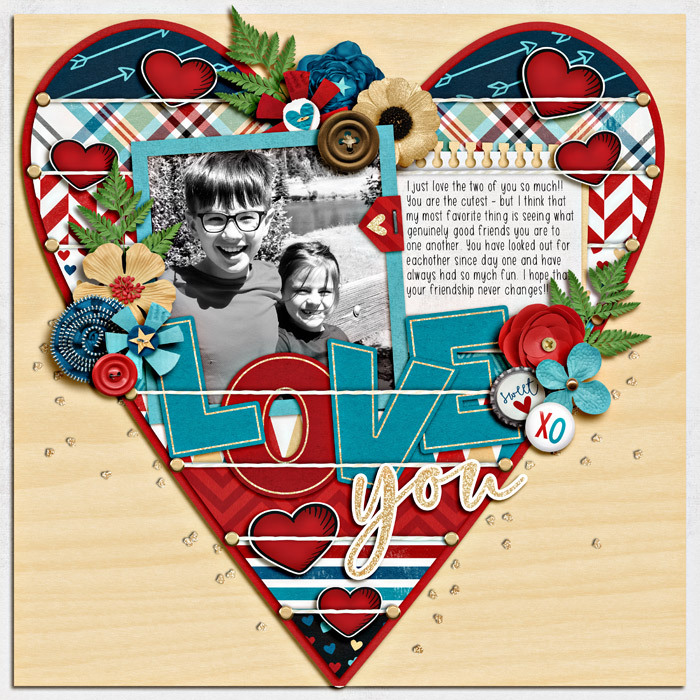 A digital scrapbooking collection by Grace Lee and Digital Scrapbook Ingredients, Heartbreaker is perfect for that special man in your life and the joy he brings to you. 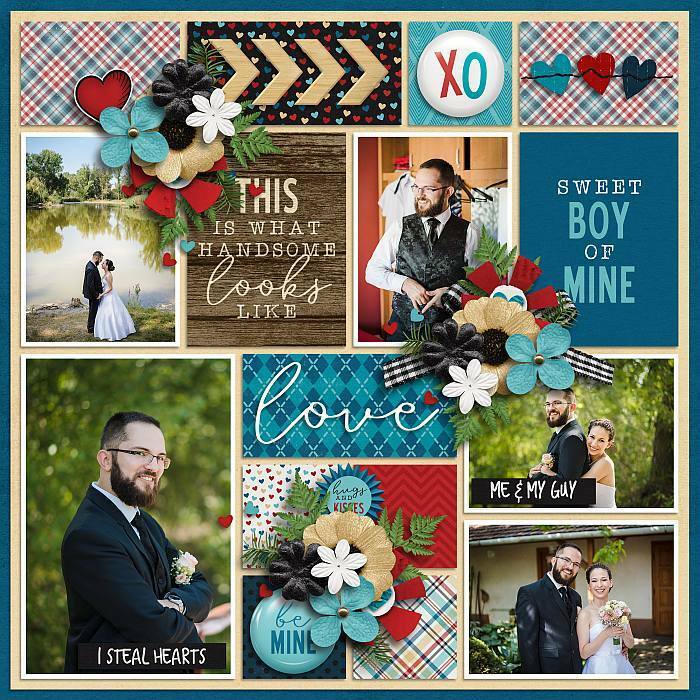 Document the love of your life whether he be your spouse, significant other, or sweet son or grandson. 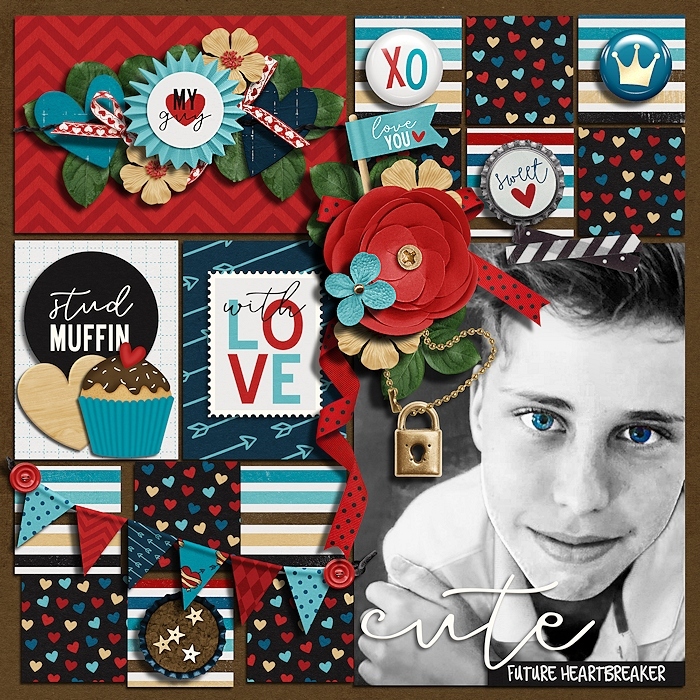 This collection has you covered for the current prince charming or that future little heartthrob!